Incredibly, despite all this added functionality, the typical organization can save 50-70% on their phone service over POTS. This means much more functionality, much less cost, and no expensive IT hardware! 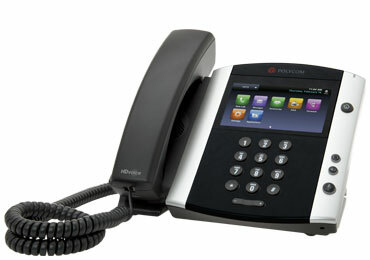 Contact us at (877) 977-4288 to see how easy a complete small business phone system can be.